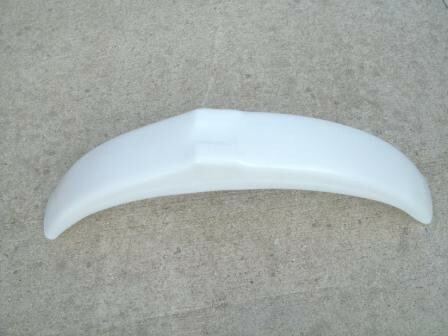 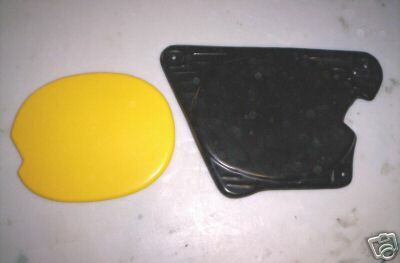 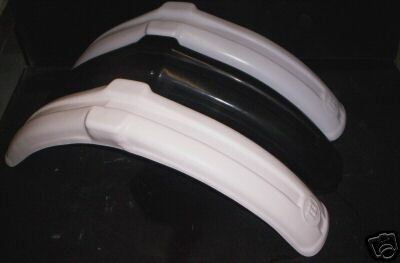 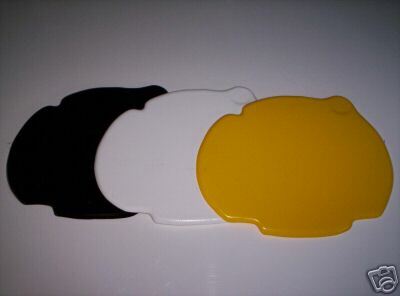 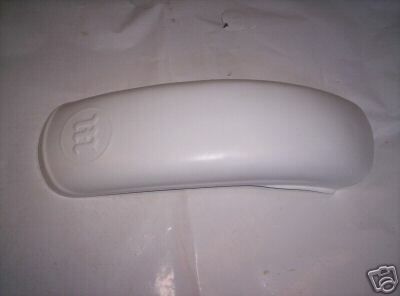 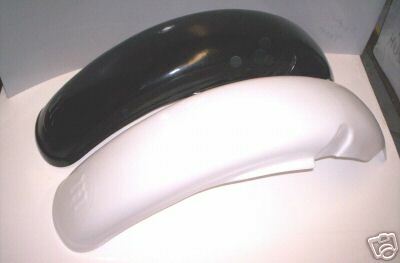 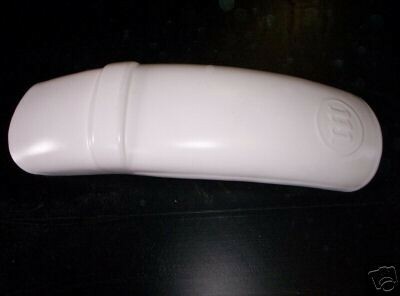 Manufactured from a black ABS plastic. 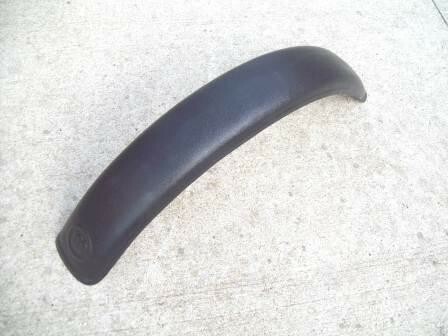 Has a textured finish like the original fenders. 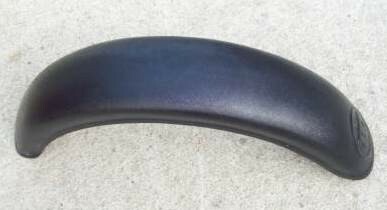 This is the correct fender for serial numbers 73M 5001 though 73M 6946.